Pastoral 3.7 acre property that conforms as an "Adult home care facility". 5 bedrooms for 6 residents. Convert back to single family residence or live upstairs and rent fully appointed lower level. 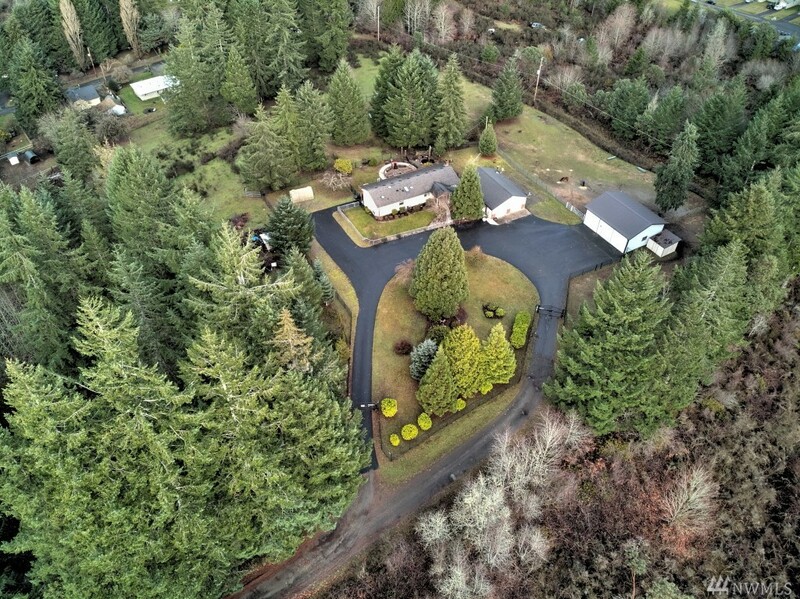 The home has a barn w/2 12' sliding doors, tac room, pasture land for livestock, shop in garage, lots of storage, fully fenced and close to town yet country setting. Security system w/cameras. 60' deck and RV parking. Come visit to fully appreciate all this property has to offer.